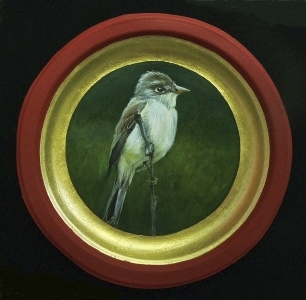 In 2012 a jewel of a book featuring images of once familiar Southwest species rendered in exquisite detail was published. 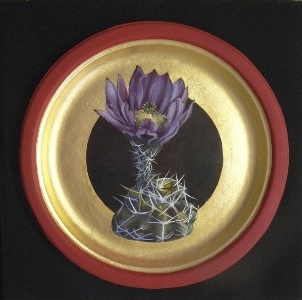 Short entries accompany each painting describing the plant, animal or vertebrate and the cause of its endangerment. 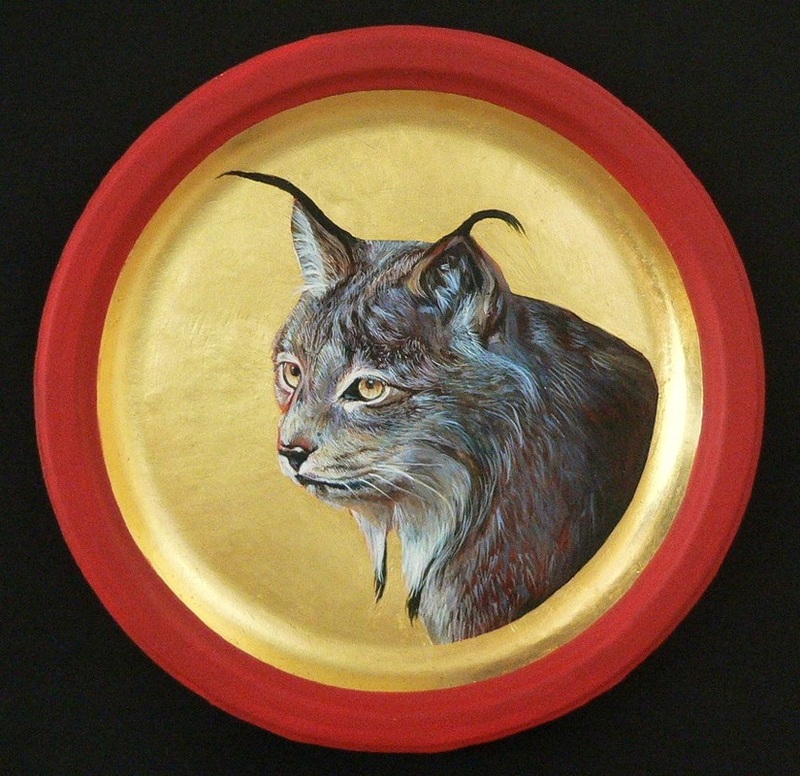 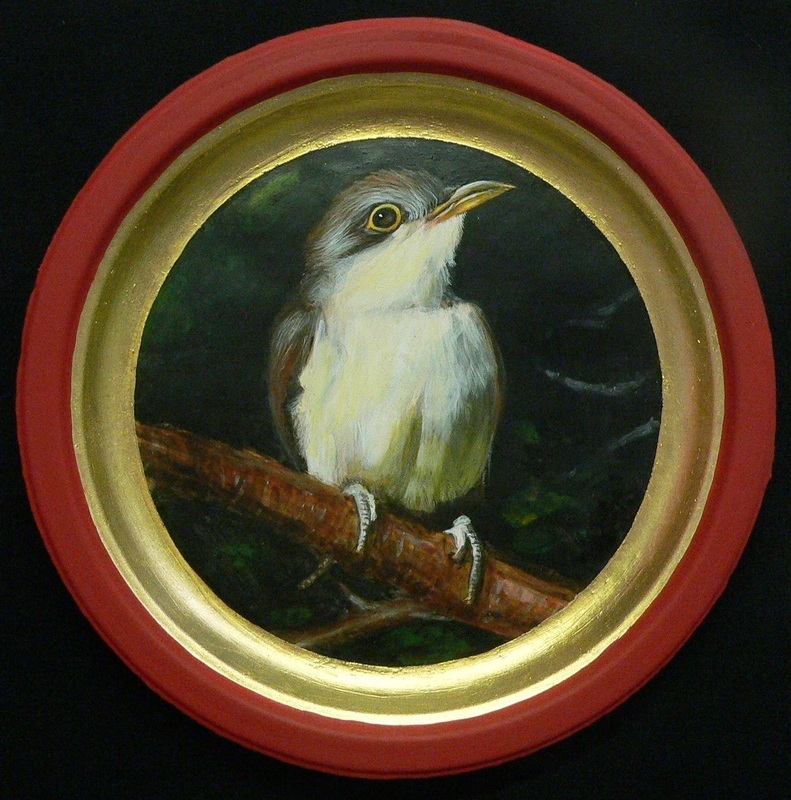 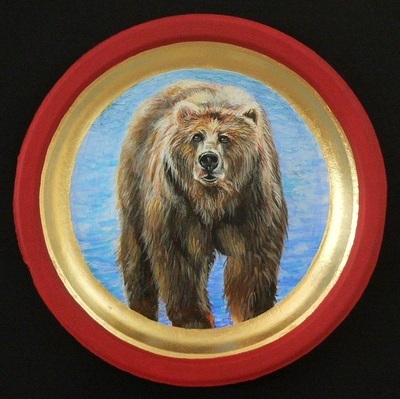 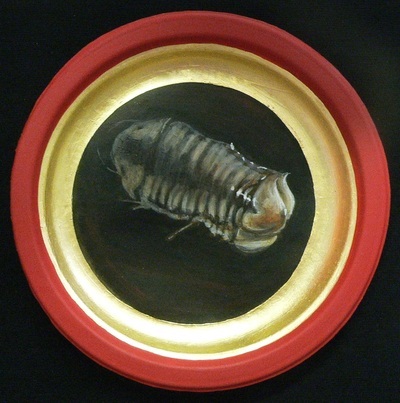 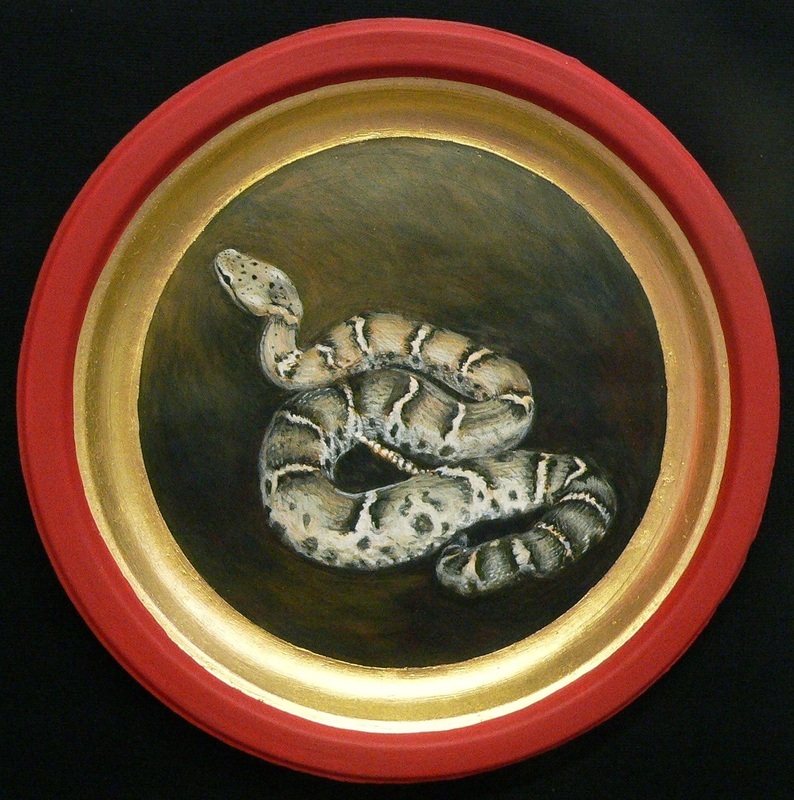 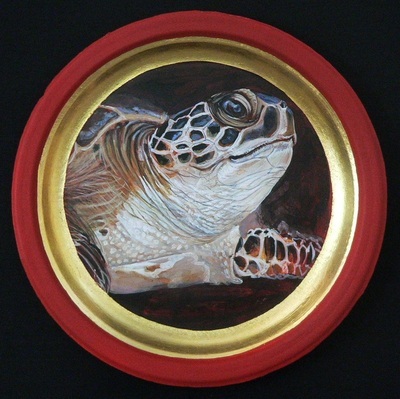 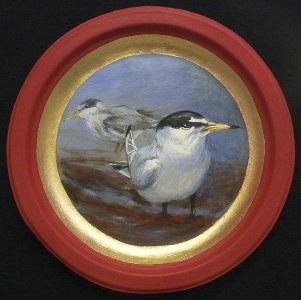 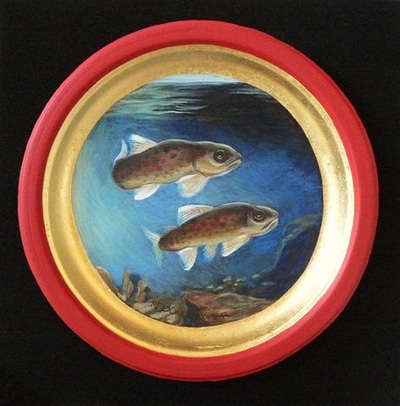 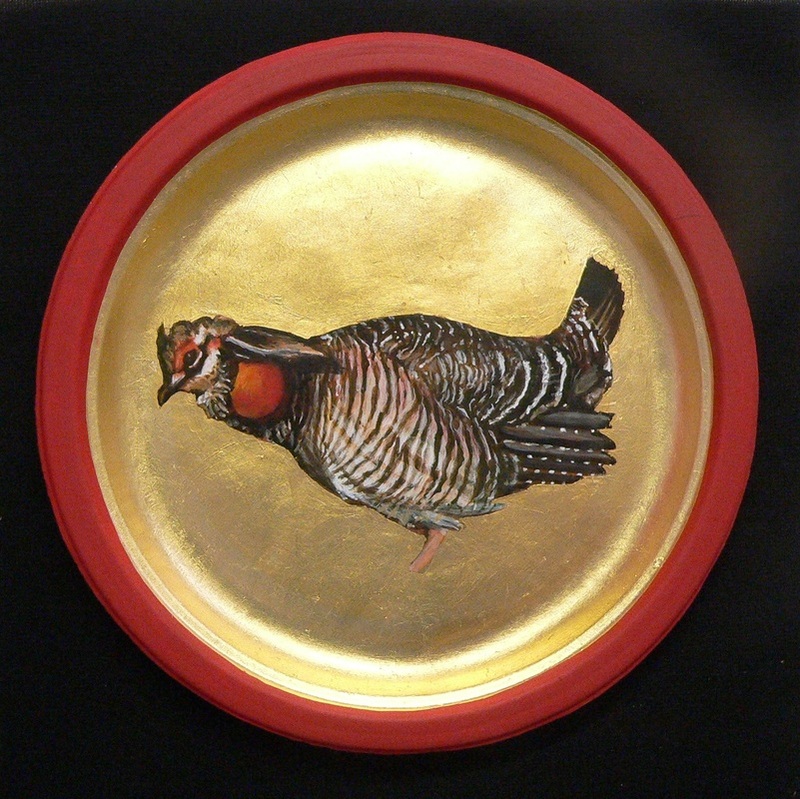 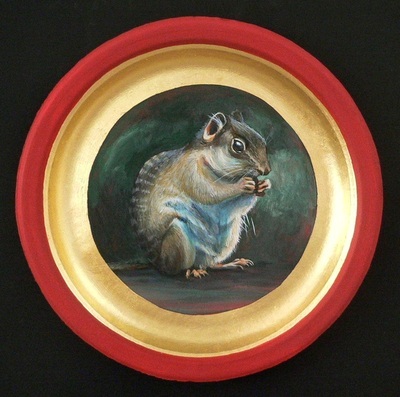 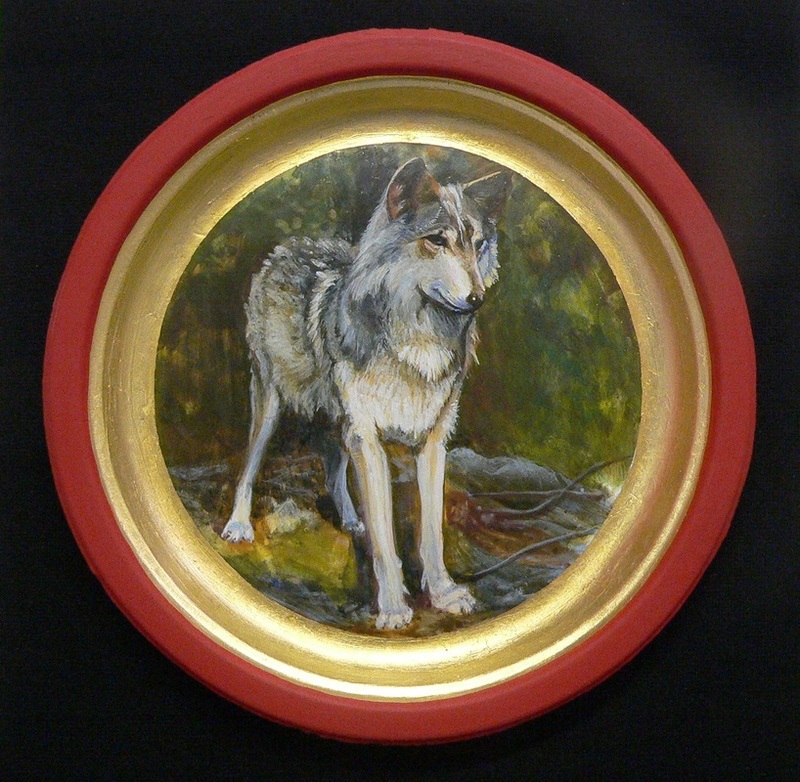 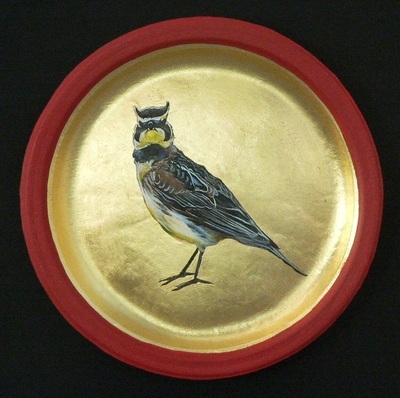 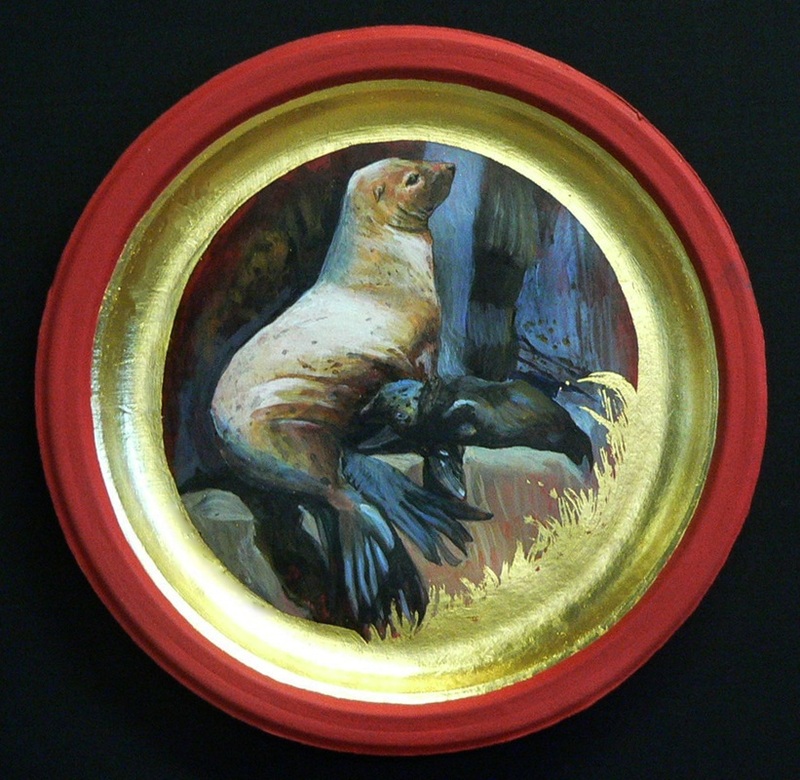 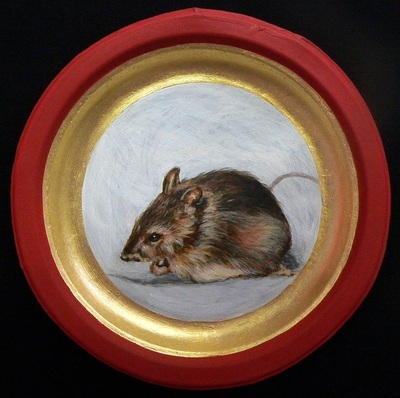 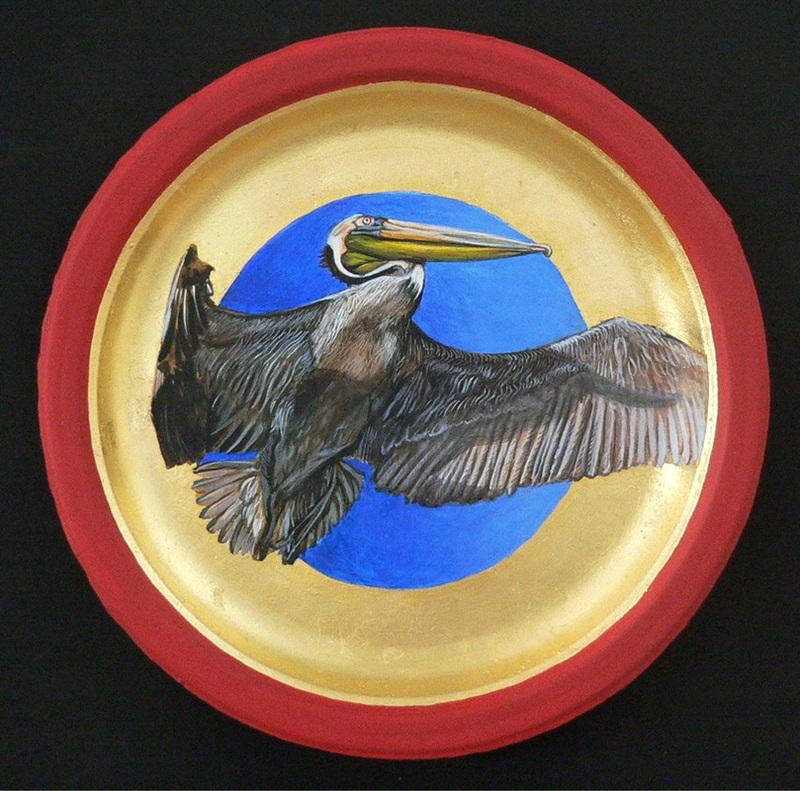 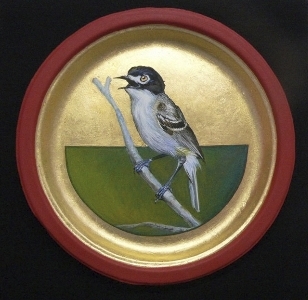 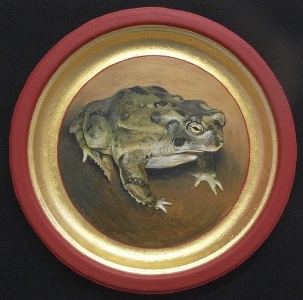 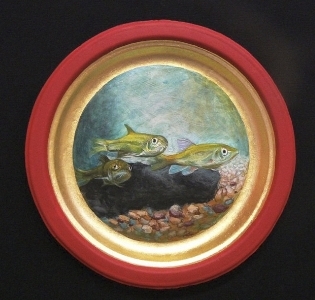 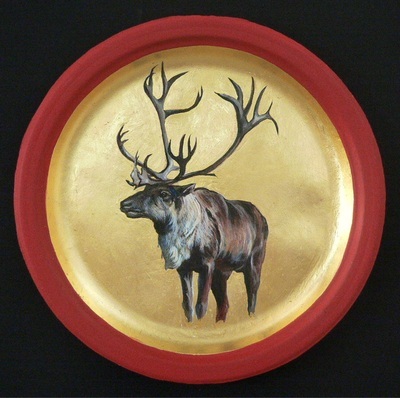 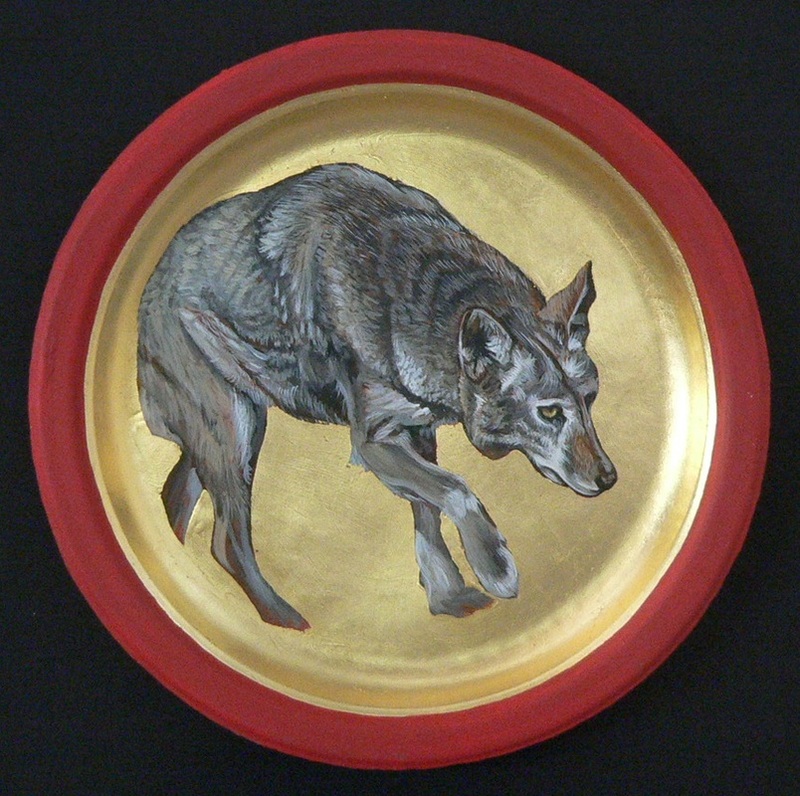 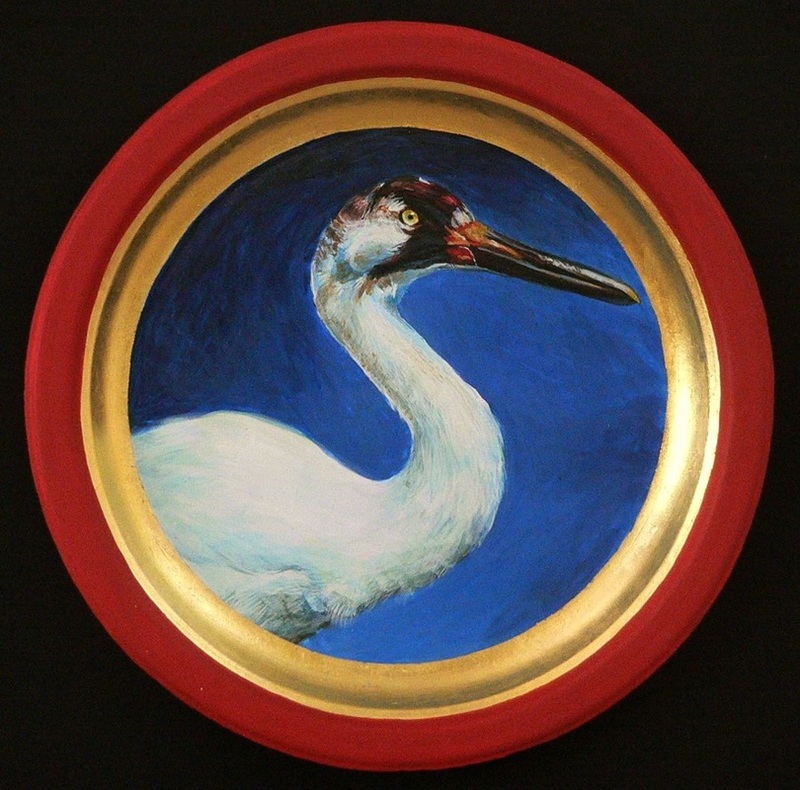 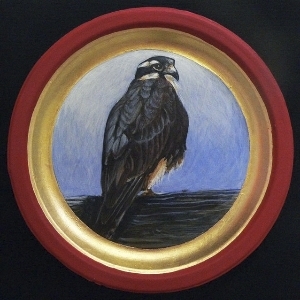 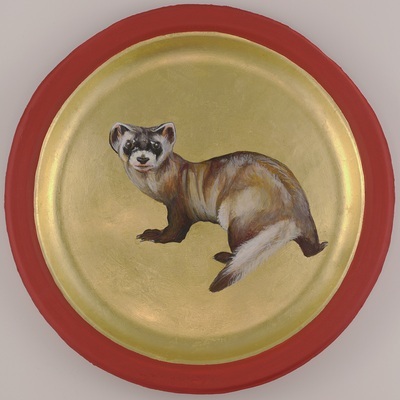 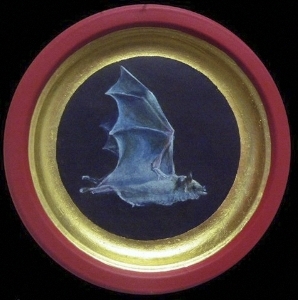 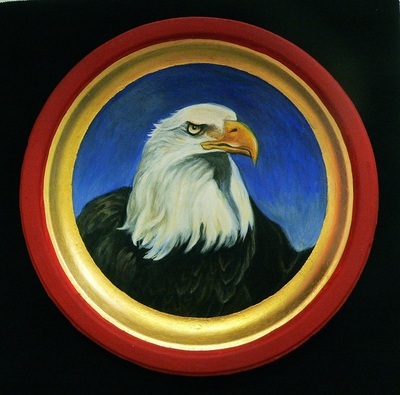 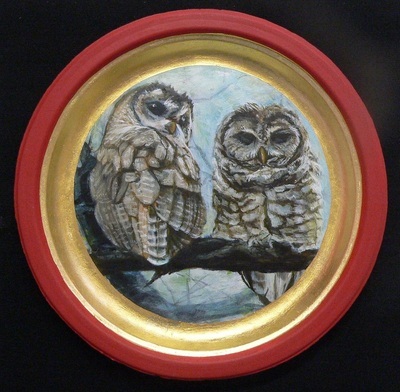 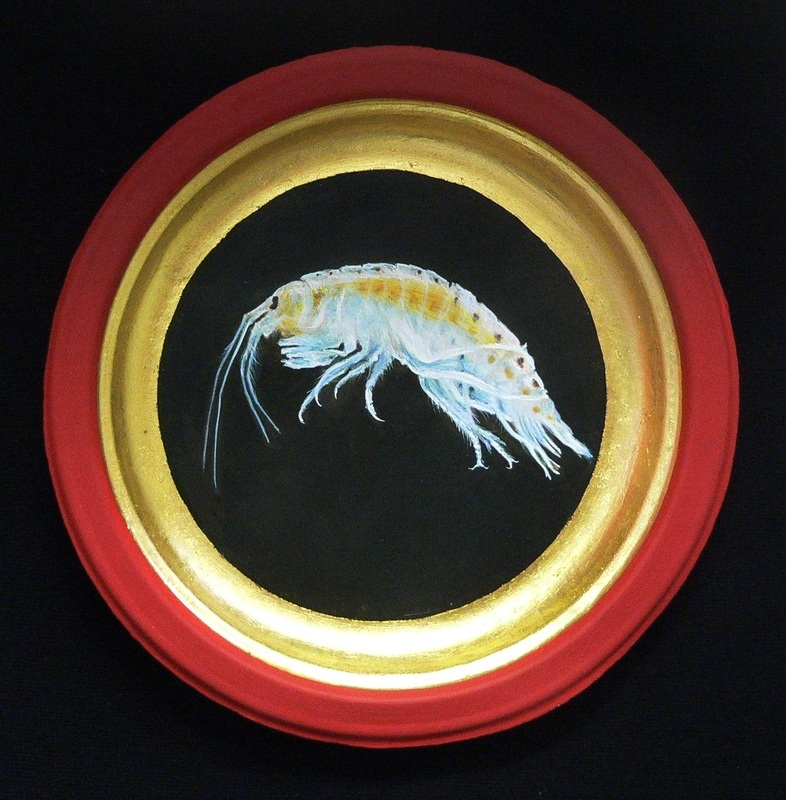 MF Dondelinger conceived the idea of painting images of endangered species on paper plates while in Wyoming at the Jentel Artist Residency Program. 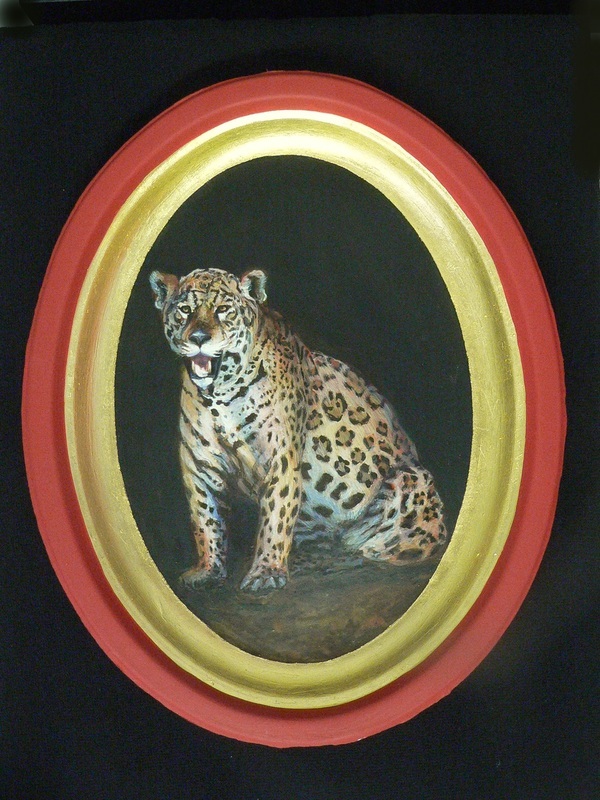 Dondelinger's work always surprises. 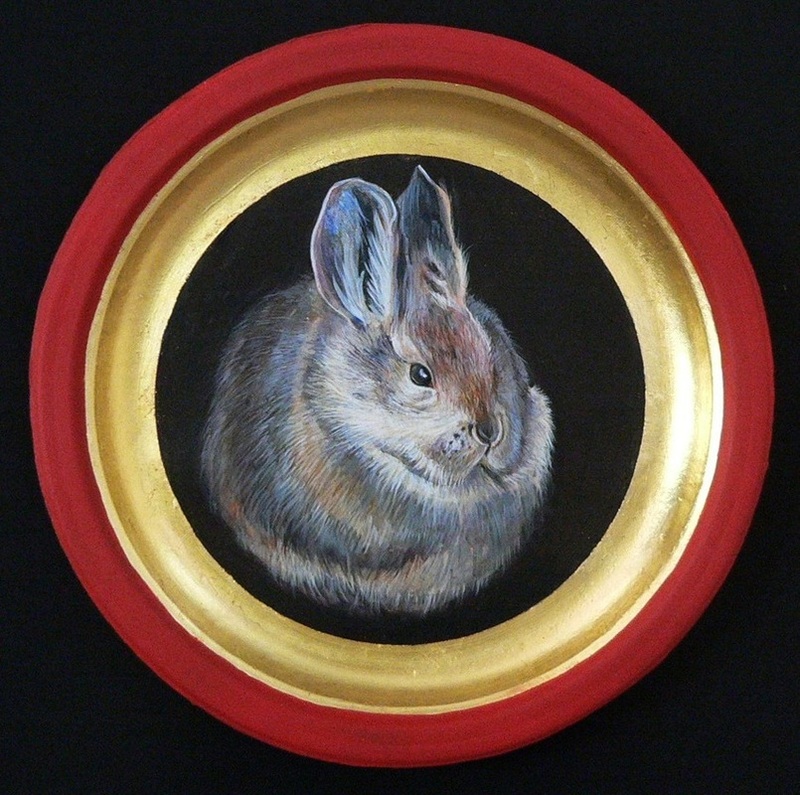 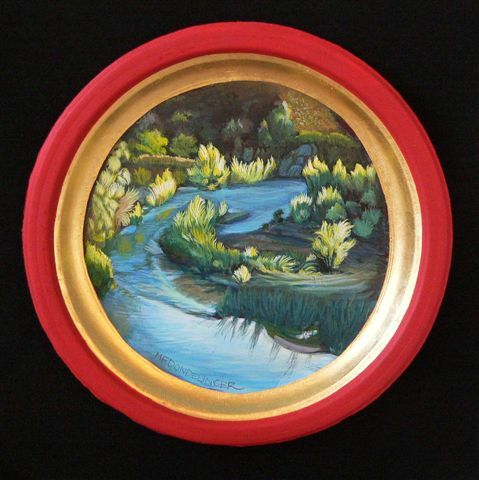 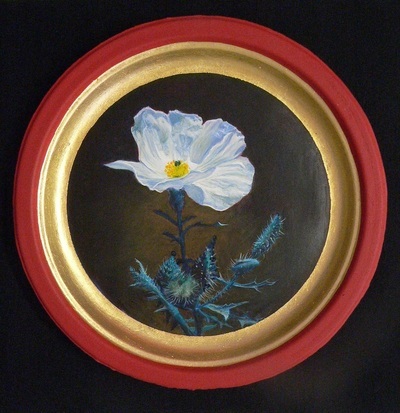 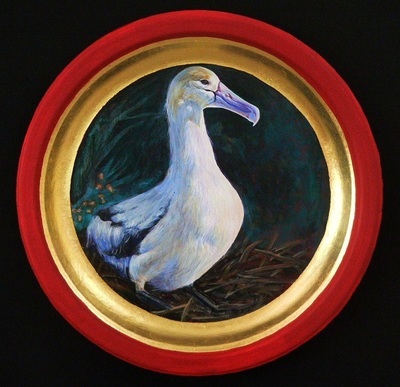 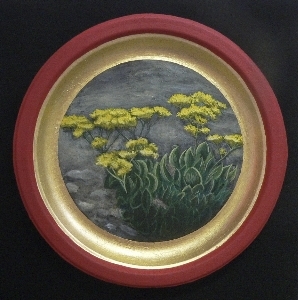 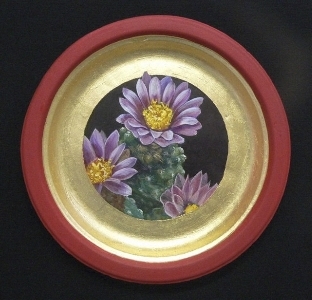 She juxtaposes the ancient art of egg tempera iconography onto the most disposable of backdrops, the humble paper plate. 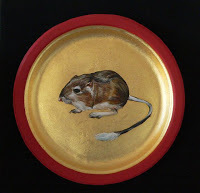 The plate-as-canvas serves as a symbol of 21st century throwaway culture, just as the creatures she so painstakingly depicts (using precious materials like 23-carat gold, egg tempera and rabbit skin glue) have become expendable in our fast moving culture. 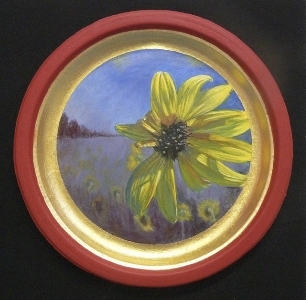 In Modern Icons, Southwesterners will gain a new view of what is-or is no longer-to be found in their own back yards." 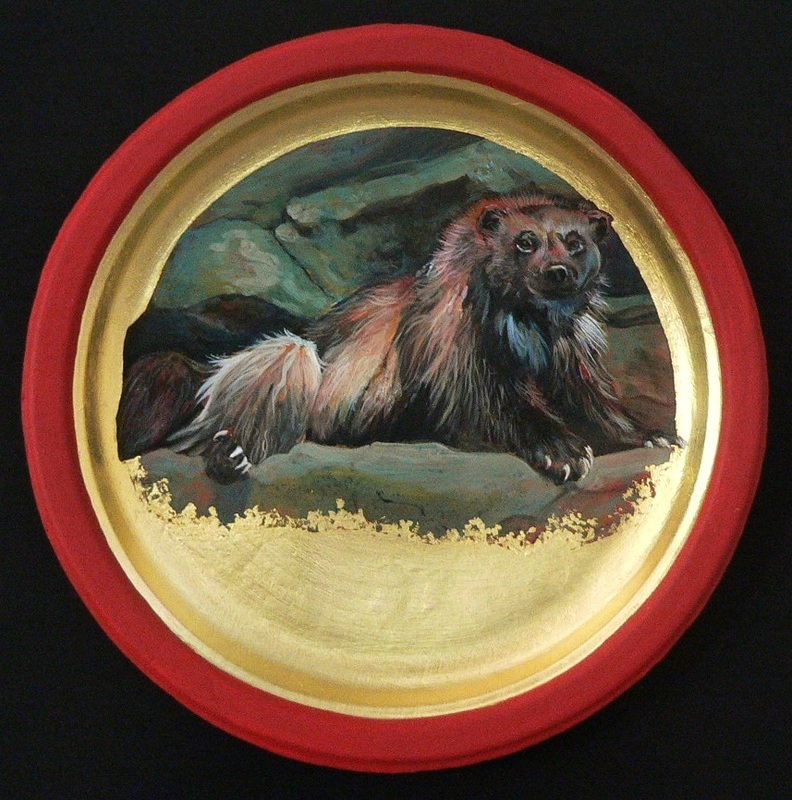 Mary Frances is currently working on images of endangered species of the American Northwest for a second edition of MODERN ICONS. To purchase the book MODERN ICONS, click here.